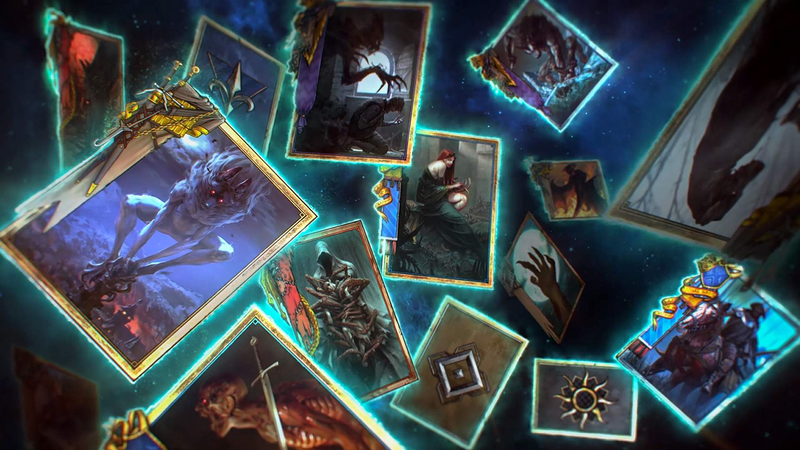 Gwent’s midwinter update is out today on PC, Xbox One, and PS4. Gwent’s midwinter update is out today on PC, Xbox One, and PS4. The Witcher 3-based card game is getting balancing tweaks as well as some new features like adaily quest system and new deck builder interface. The game’s third holiday event, Midwinter Hunt, is also live. You can find the complete patch notes here.